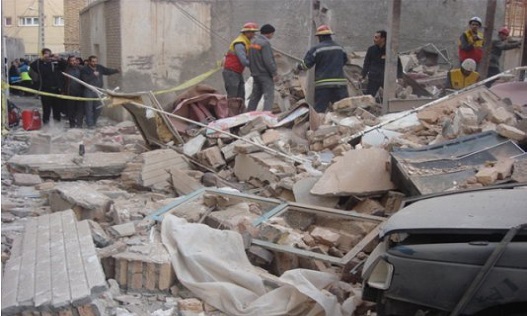 An explosion at a traditional teahouse in city of Susa, Khuzestan has killed four people and injured one. The Susa governor told ISNA the explosion occurred on Friday evening and the cause has been determined as “recklessness in handling gas cylinders” leading to a severe fire. Another explosion at a residential building in Isfahan has also killed one person and injured another two. The head of Isfahan Fire and Emergency Services said the fatality was due to falling debris, and rescuers are still looking for missing people. A mother and daughter are reportedly still unaccounted for. 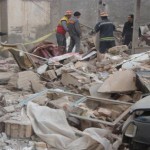 In October, another gas explosion in the Pardis region of Ahwaz completely demolished two residential homes, killed one woman and wounded three other people.